Chronicles of Zostera: Recruitment variation and the benthos - connected or not? Recruitment variation and the benthos - connected or not? For years, the "supply-side" ecology has been a common theme describing mechanisms for benthic species distributions and densities. In general terms, the amount and extent of a particular organism is driven by the supply of larvae to a given area. This larval supply can thus be seen as driving benthic community structure, especially for marine invertebrates - as their life cycles contain a planktonic larval stage which allows for dispersal over relatively long distances. Thus, many of these populations are considered "open" and their continuation is dependent on some large supply of larvae. This makes sense, and it has been demonstrated many times in the literature. However, this has often been demonstrated on hard bottom communities. Soft bottom benthos don't always display similar patterns. A recent paper by Dr. Megan Dethier from the Friday Harbor Laboratory at the University of Washington, details an experiment conducted investigated very small, post set, infaunal recruits. 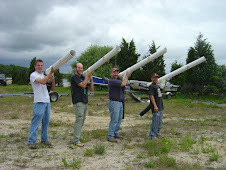 Sampling these habitats is often difficult due to the 3-D nature of soft sediments. She was able to demonstrate that for a number of taxa she was working with, the strongest recruitment was not in areas where the largest adult populations existed. This suggests that for many of the soft bottom benthos she studied, the supply of larvae is not limiting the adult populations, but rather some post-settlement processes, such as predation, competition or abiotic stressors. 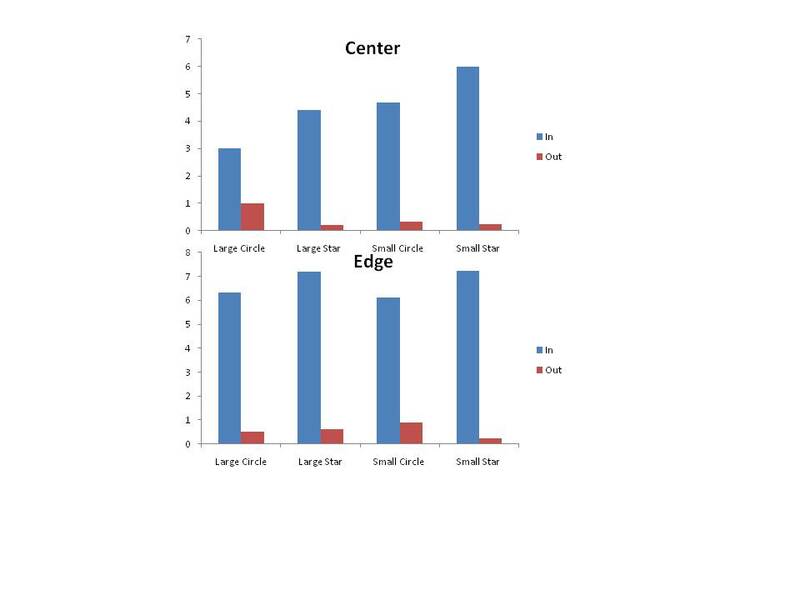 This is a particularly interesting article, because "supply-side" ecology doesn't always hold true in soft bottom benthos. 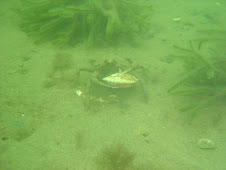 I have observed this first hand with the scallop restoration work on Long Island. Over 6 years, we have monitored larval supply of scallop spat at a number of different locations, and then each winter and spring, we conduct benthic surveys for juvenile densities. There isn't always a match between sites where we had the highest numbers of post-set and the highest juvenile densities. The main causes for this mismatch is likely to be predation or physical factors. 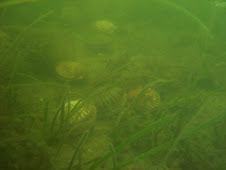 On another project, I am investigating scallop settlement on artificial seagrass units. I design collectors to mimic seagrass, each collector has 10 artificial seagrass shoots. Half of the collector (5 shoots) is enclosed in a mesh bag (just under 1mm) and the other half exposed to predation. There is an order of magnitude difference between the number of available settlers (those inside the bags) when compared to those actual "recruits" (those scallops outside the bags). This low pattern of surviving recruits holds up regardless of location within the grass mats (either on small or large mats, at the center or the edge). This indicates to me that predation is a major contributing factor structuring the scallop populations, at least in the estuary in which I work, Hallock Bay, Long Island.